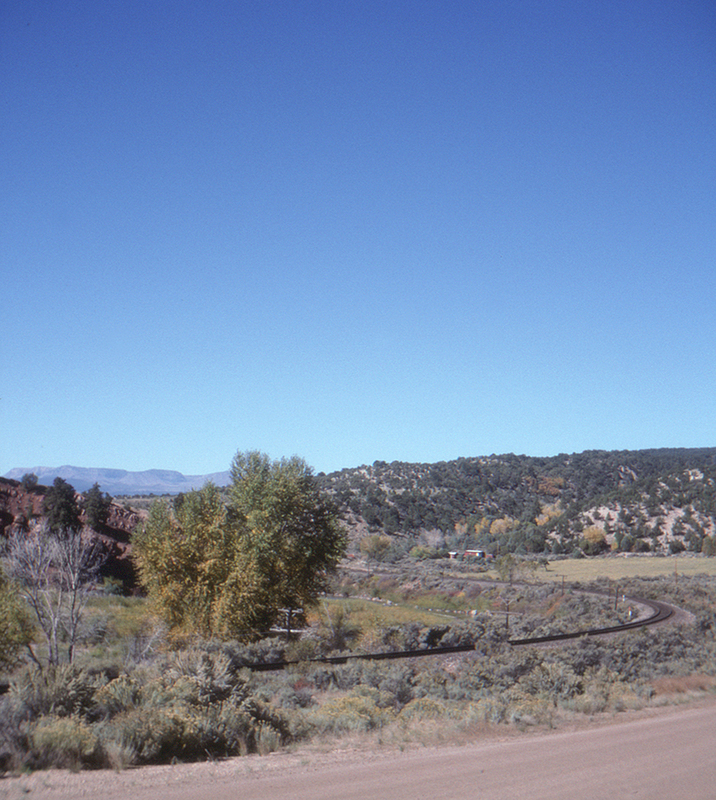 Another view of the Dotsero Cutoff north of Burns, Colorado. This page posted 10/1/2017. Text and photo ©2017 Lamont Downs.